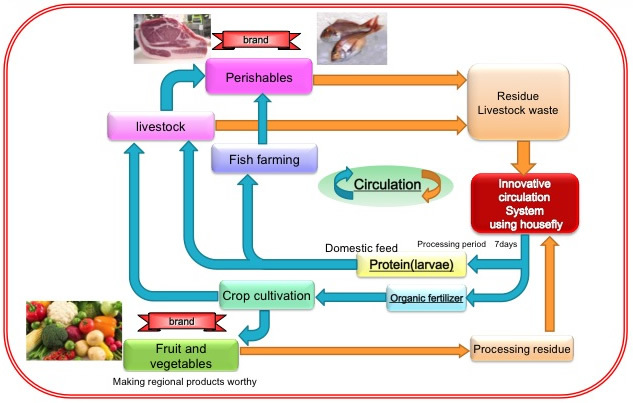 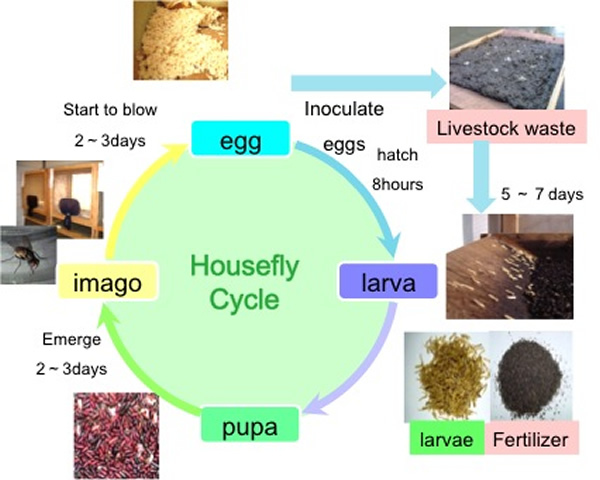 The project aims to concretely model a business using insect housefly system that use the providence of nature , and to establish a local brand as a result of an innovative business which spread over as an innovative ecology circulation agriculture system under intellectual property. 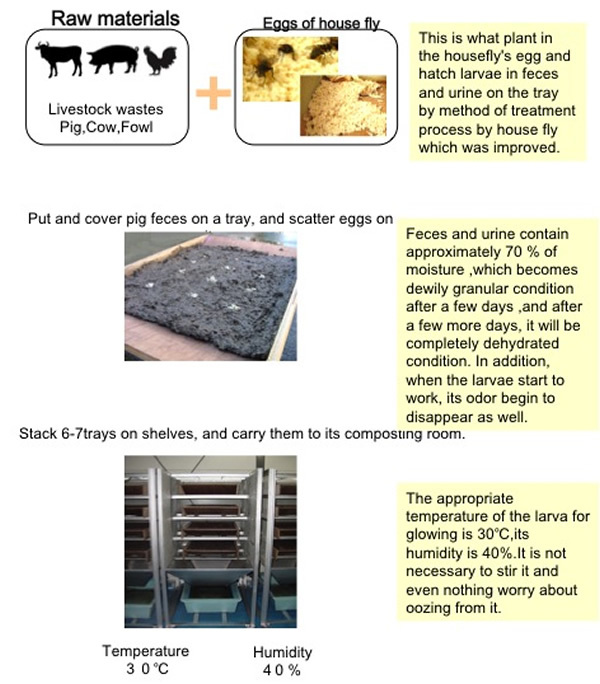 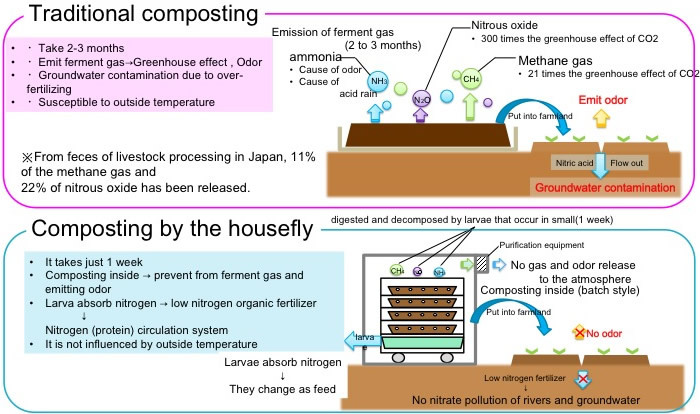 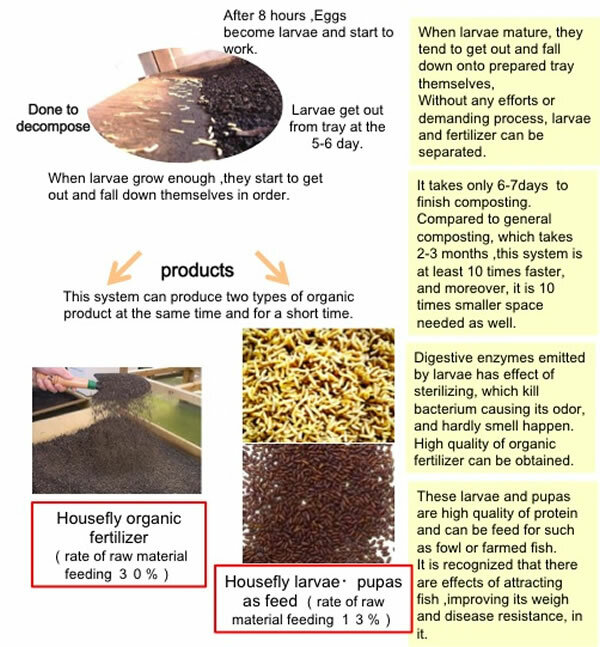 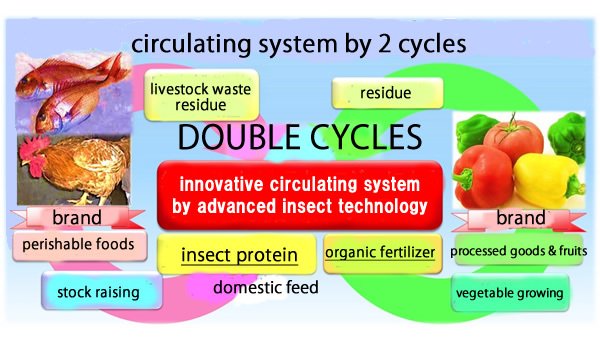 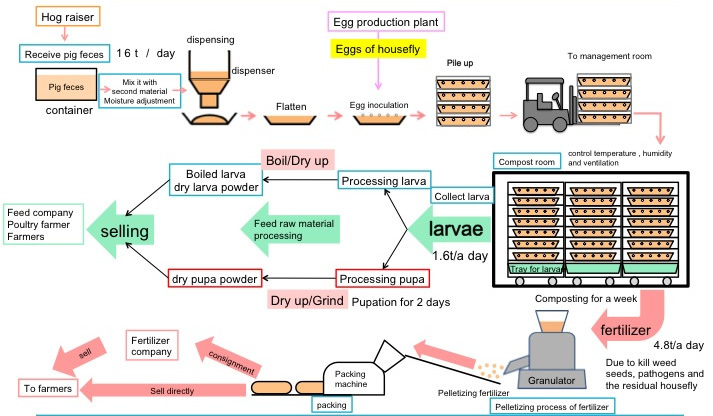 The project focuses on organic waste disposal system by long-term domesticated larva of housefly. 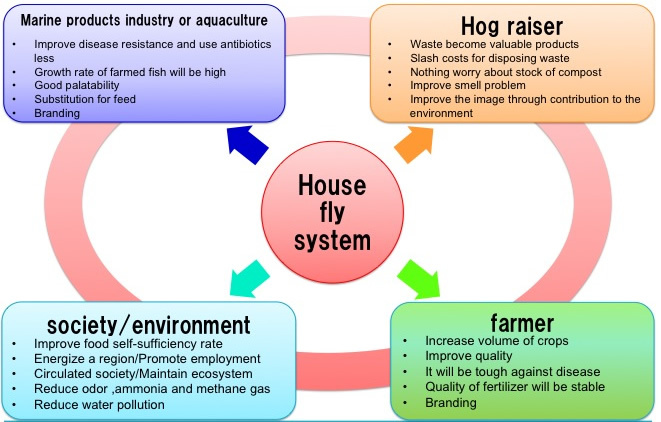 For 20 years ,Field Farmer Inc has been culturing and managing housefly as an a stable technology.It has been also regarded as a pilot plant in culturing and producing facilities. 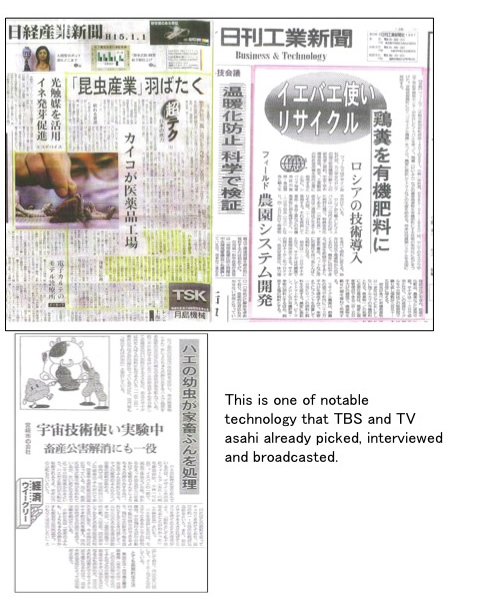 Recently, this remarkable technology has been picked up as news by various mass media ,such as television , newspapers, and radio.Its importance gained recognition and collaboration with multiple universities.Therefore, this time has finally come to make realization of its business. 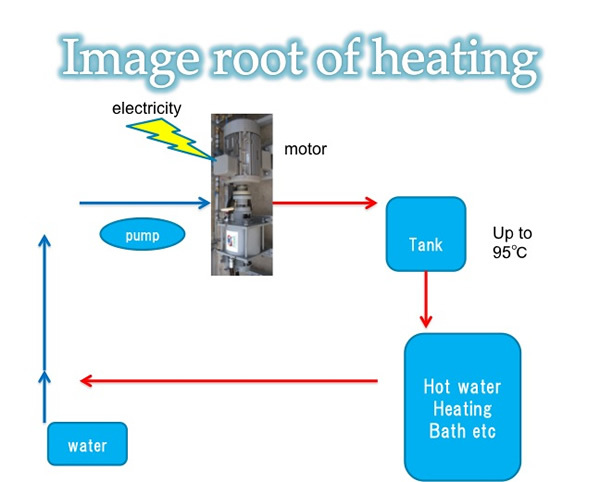 This technology (which is a device to boil water in the rotational energy of the motor) is a device that uses electrical energy to heat the liquid heat medium based on a completely new principle. 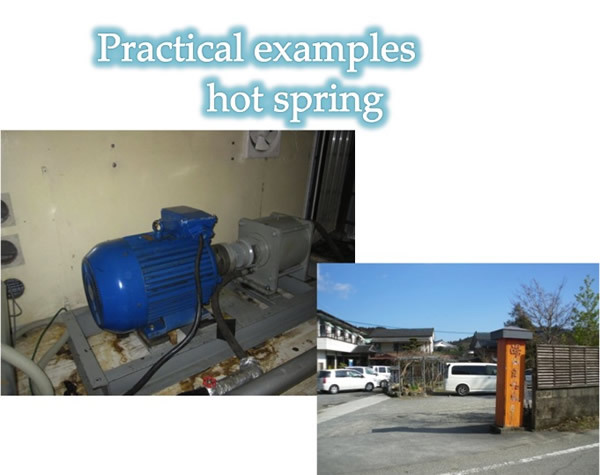 Ecoener was confirmed that the phenomenon of thermal energy occurs more than the energy generation mechanism of energy and mechanism that is not well understood yet is started and spent flow generation over by it. 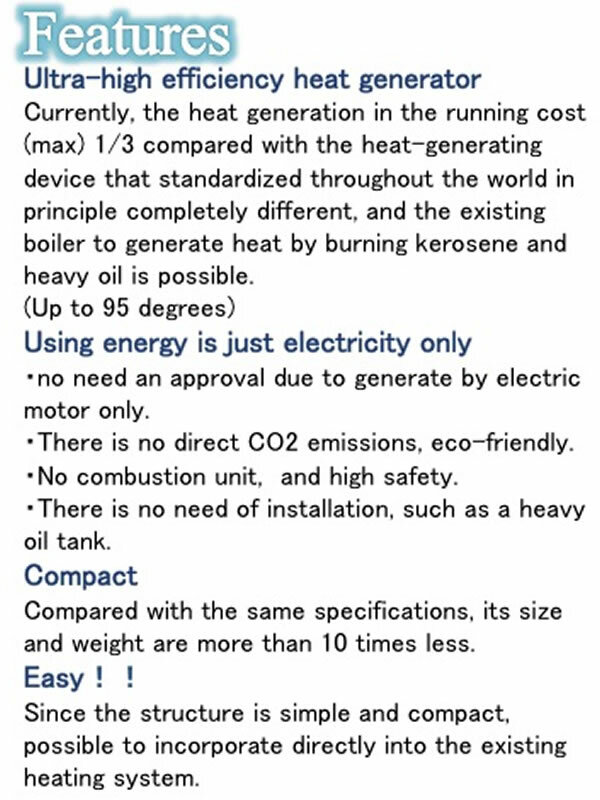 Ecoener is possible to make the most efficient thermal energy in the world so far. 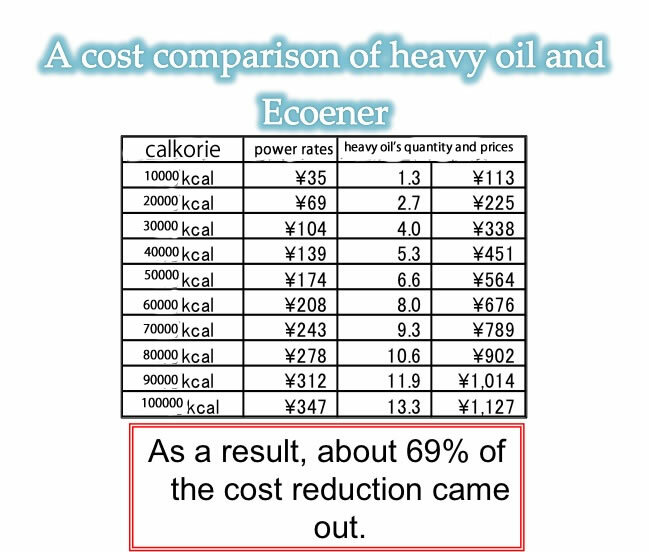 As a result of repeated various experimental studies, Ecoener can make more than twice the energy consumption of the motor is confirmed. 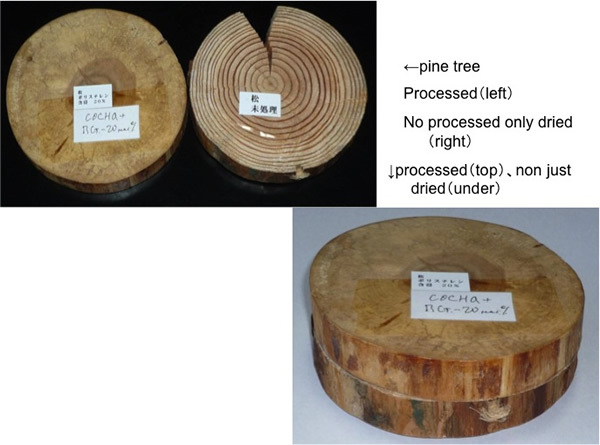 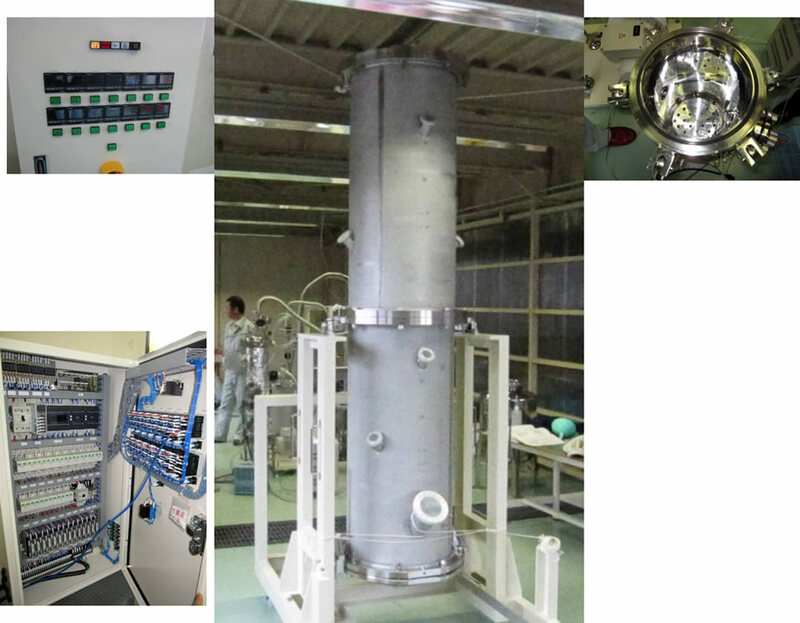 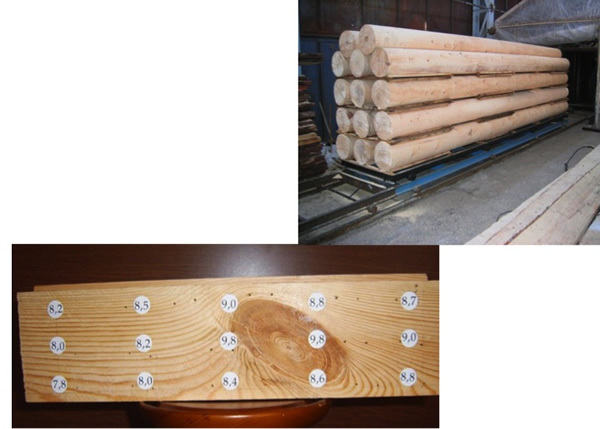 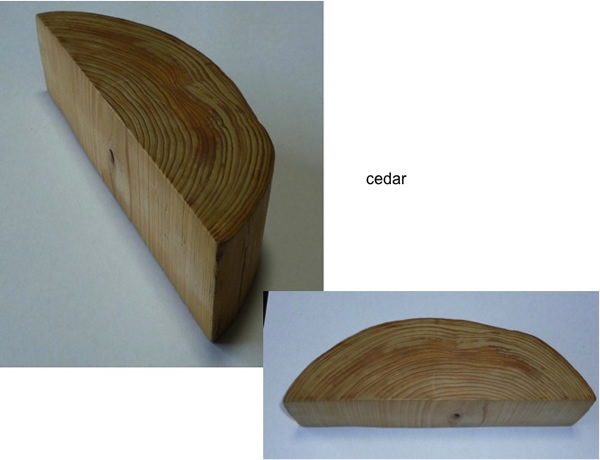 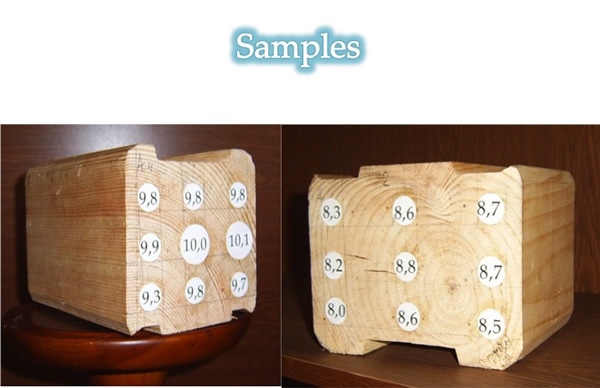 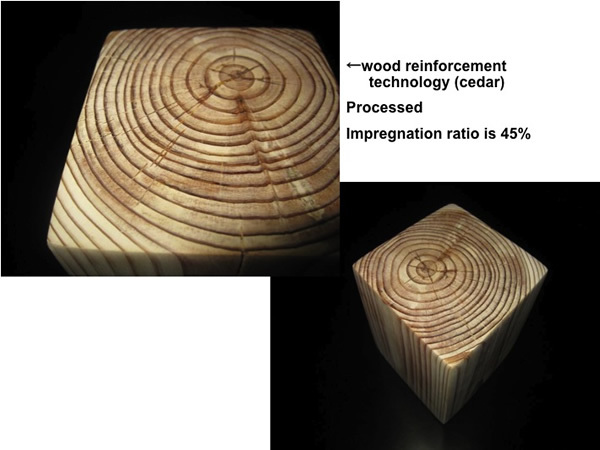 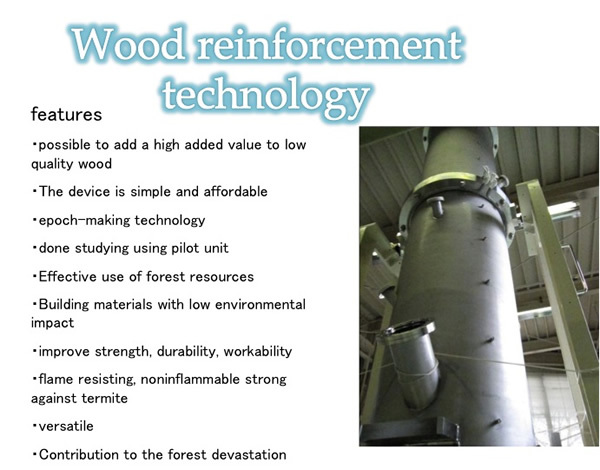 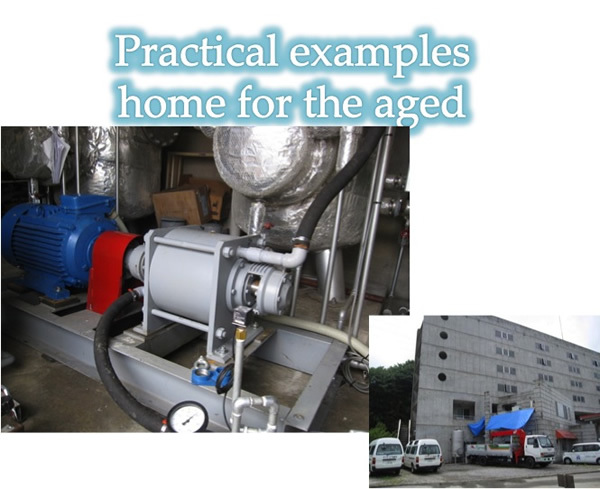 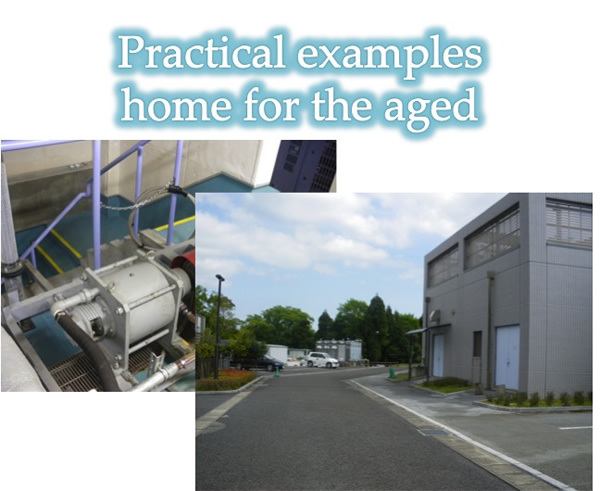 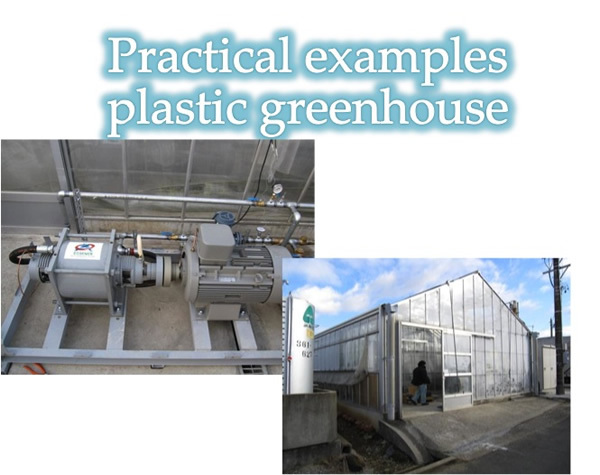 It already done setting up a pilot machine and was studied.Through this technology, effective use of forest resources is possible.especilally,using cedar and japanese cypress.It can be low environmental impact, strength, durability, fire-retardant improve workability for building materials.Now, about 80% is being developed. 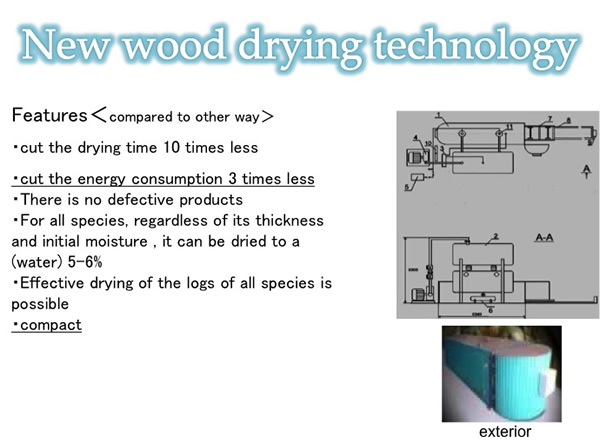 In addition, there are innovative drying technology. 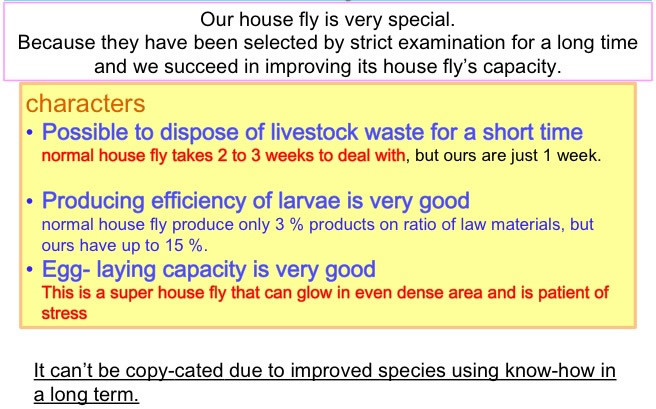 Significant improvement in the characteristics at low cost. 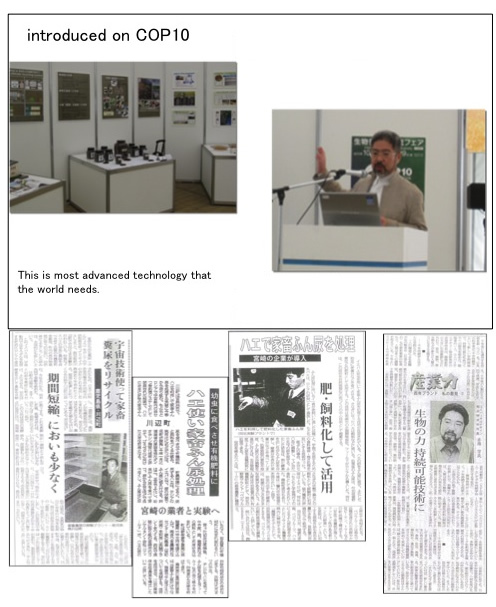 Feel of material in deep gloss. 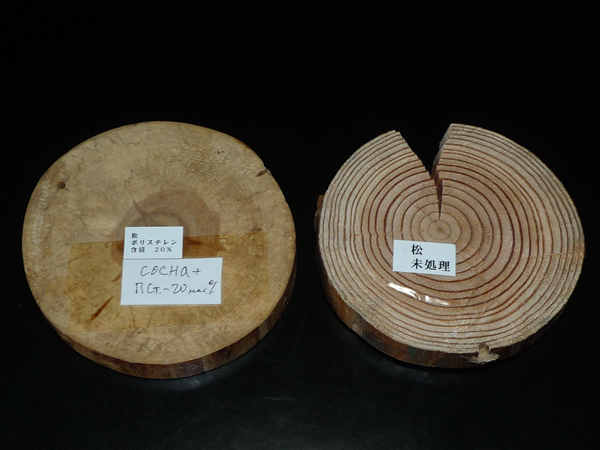 Significantly Increased hardness, wear resistance. 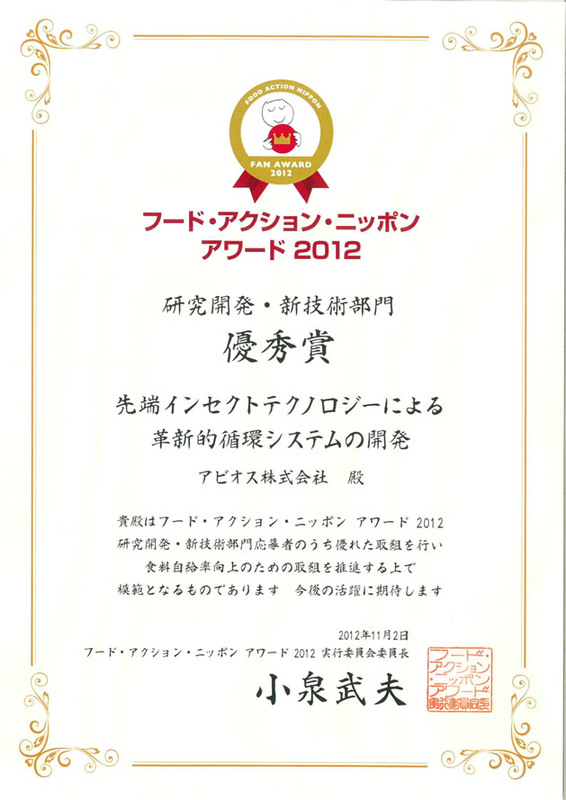 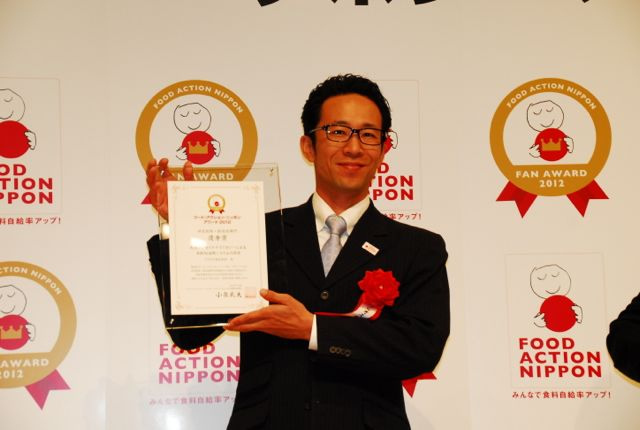 Resistance against weather, antiseptic and insect. 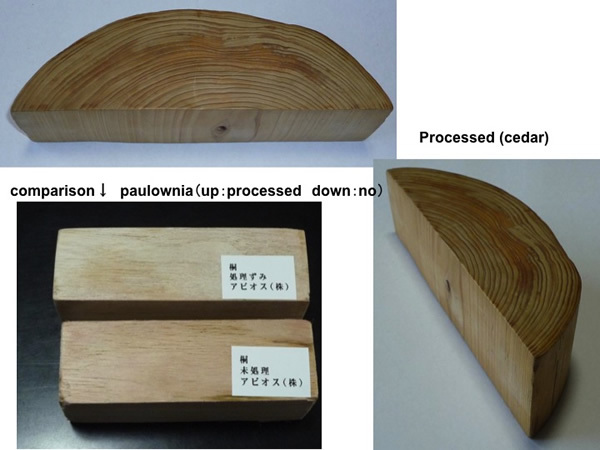 Improved dimensional stability, no twist.